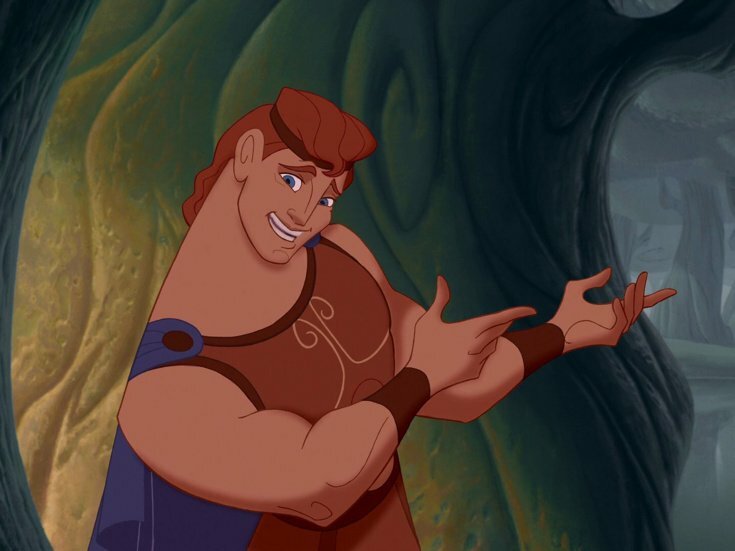 Hercules is “going the distance” as the classic 1997 Disney movie is headed to the stage this summer! Public Theatre announced that it’s bringing the production to Central Park, for free! This is a 57 year tradition as apart of Shakespeare in the Park. Guests will be able to enjoy their favorite musical moments, as well as new music composed by the one and only Alan Menken and David Zippel. The musical will also feature brand new choreography by Chase Brock, and a brand new book by Kristoffer Diaz according to director Lear deBessonet. The show is set to run from August 31 through September 8,2019. Check out Public Theater’s website for ticketing and other show information. Next story VIDEO: Matt Cohen Releases ‘Mama Bear’ Teaser!